We were tasked by our client with creating a safety brand message that evolved their well established narrative of, “work safely, so you can go home at the end of the day”. 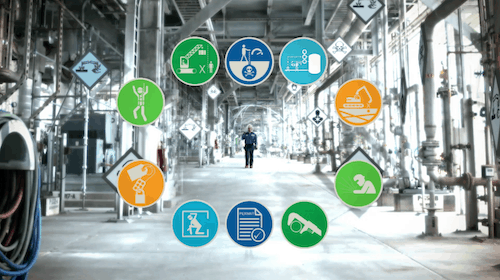 Having put considerable efforts into this messaging, and seeing great success, our solution needed to reference it subtly, but framed their newest safety initiative in terms of ACTIONS, and the empowering quality that owning one’s decisions can have in an industrial setting. We created the following piece with the goal to brand the new safety initiative with a voice of heightened accountability and a focus on the power of one’s actions.